The California less traveled is calling your name in 2018! 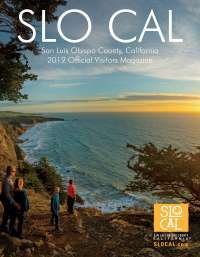 From wine to wildflowers and everything in between, we&apos;ve compiled a list of the yearly events happening throughout SLO CAL. Print it out, share it with friends and family and start filling out those calendars with this 2018 SLO CAL Event Calendar.